The Energy Department has announced a steep fuel hike which comes into effect on Wednesday. The petrol price will rise by R1.34, diesel by 82 cents and illuminating paraffin by 63 cents a litre. The Department of Energy’s Robert Maake says the main reasons for these increases is the weaker Rand against the Dollar and also the higher crude oil prices. “The weaker Rand against the dollar contributed around 28 and 30 cents to the prices, and the higher crude oil prices affected the price of petroleum products, contributing around 79 cents on petrol and 26 cents or so on diesel and paraffin. Maake says for Gauteng, the transport cost adjustment is around 5,7 cents per litre and it will be different in other provinces. 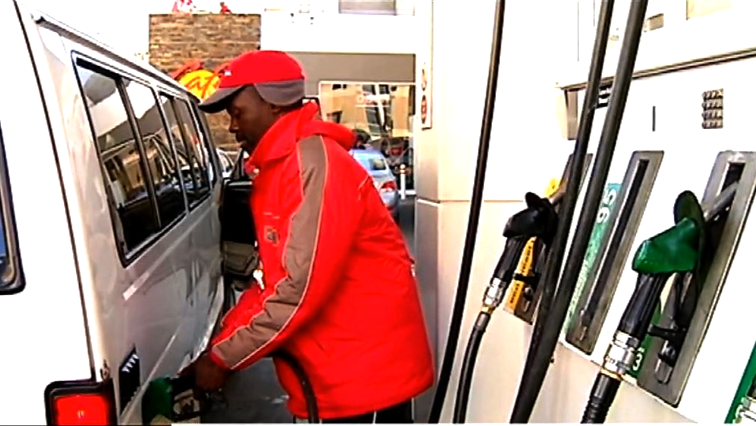 The post Steep fuel price hike expected on Wednesday appeared first on SABC News – Breaking news, special reports, world, business, sport coverage of all South African current events. Africa's news leader..